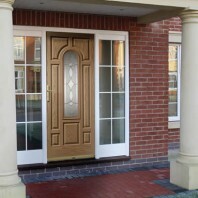 Composite doors are a very popular replacement for uPVC and timber entrance doors. 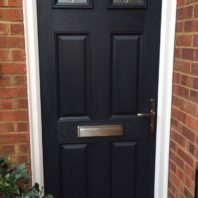 Across London, homeowners and landlords are upgrading to composite doors as they offer excellent strength and security, modern looks, and are incredibly low maintenance while being in a very respectable price bracket. 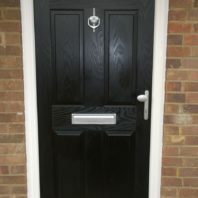 Security — Our composite doors contain a three-point deadbolt locking system that is designed to withstand bumping, drilling and snapping; the three most likely means of attack. Energy Efficiency — All of our composite front doors contain a foam core. 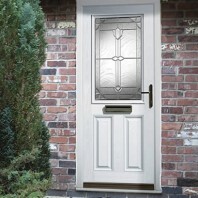 This core is highly insulated, enhancing the energy performance of your home. Maintenance — Our composite front doors utilise a fibreglass outer skin that requires very little maintenance. 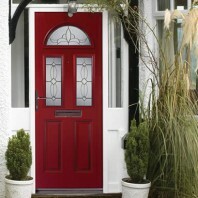 The material doesn’t mark easily and is easily wiped clean. 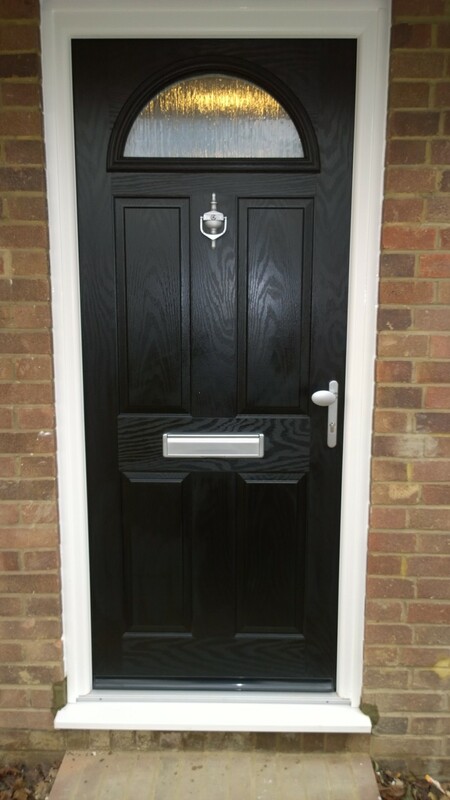 Note: Unfortunately, we are unable to supply Fire Doors. 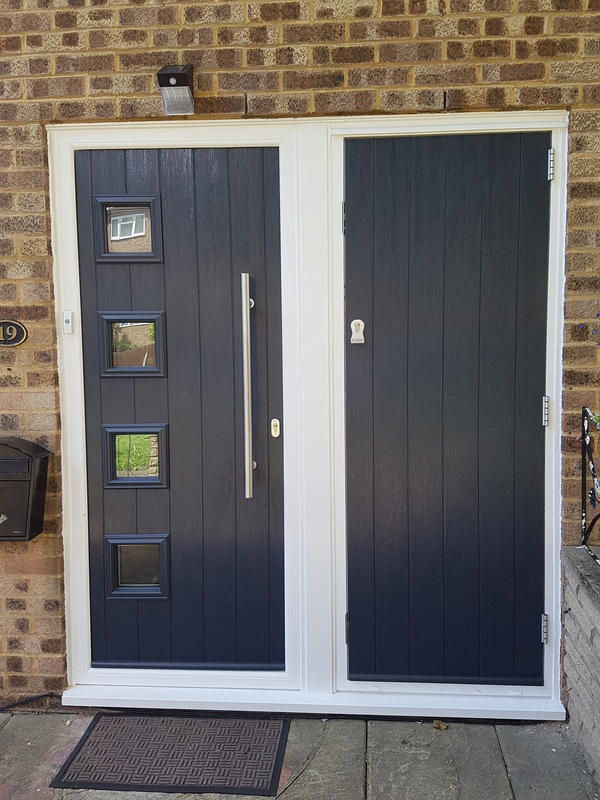 Our manufacturers are undertaking further tests on the composite door systems and we hope to provide this service in the near future. 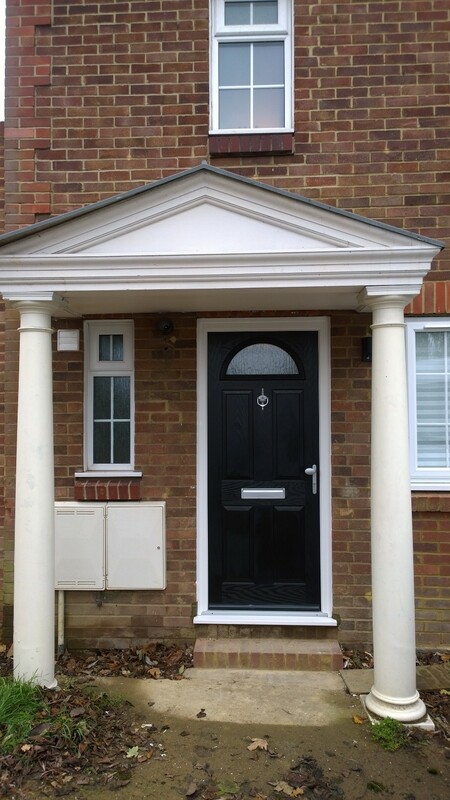 We work within a strict boundary across London. 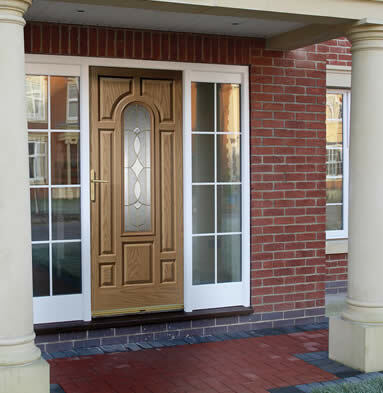 In short, we only work within a 9-mile radius so that we can be on hand at short notice. 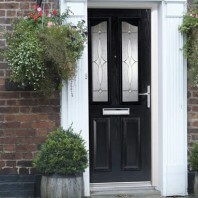 We install composite front doors to your exact specifications. 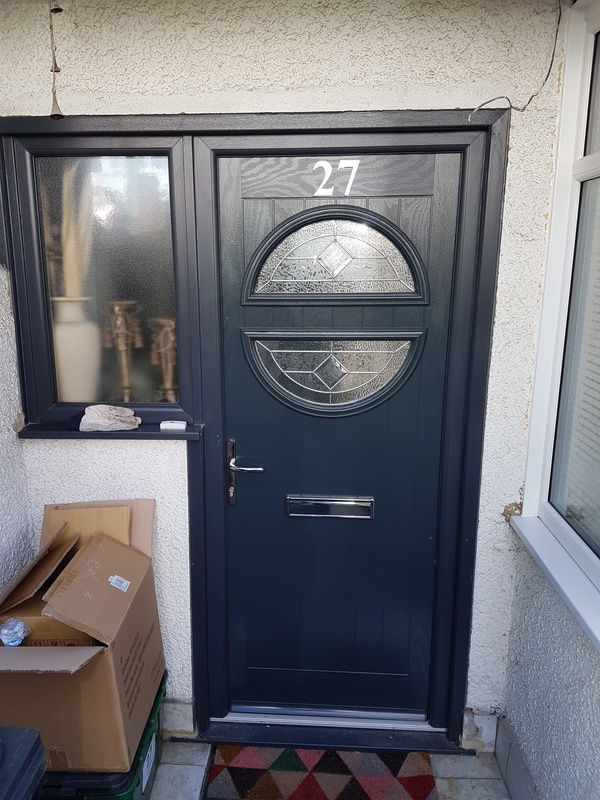 We make sure that you get the exact colour, glazing and hardware options that you’re looking for so that you get a door that suits the style and look of your home. 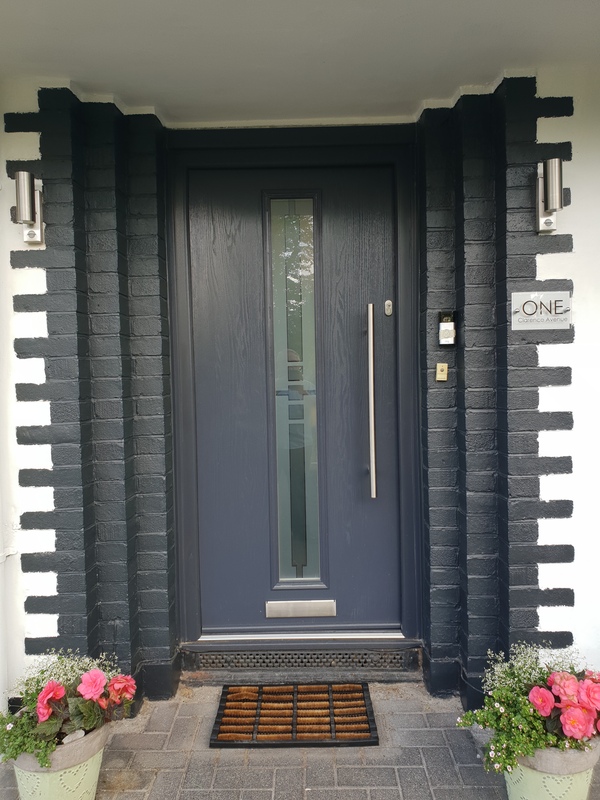 We understand that appearance shouldn’t trump security, so we ensure that whatever combination of materials and design you choose, your new entrance door will be of the highest quality. 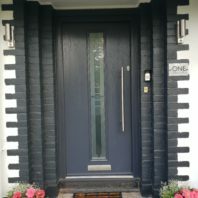 We can install composite front doors to your exact specifications together with glazing, colour and hardware options that will combine to provide striking looks and high levels of security. Door sets also feature an additional ‘mortise lock’ for added security. 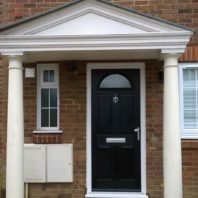 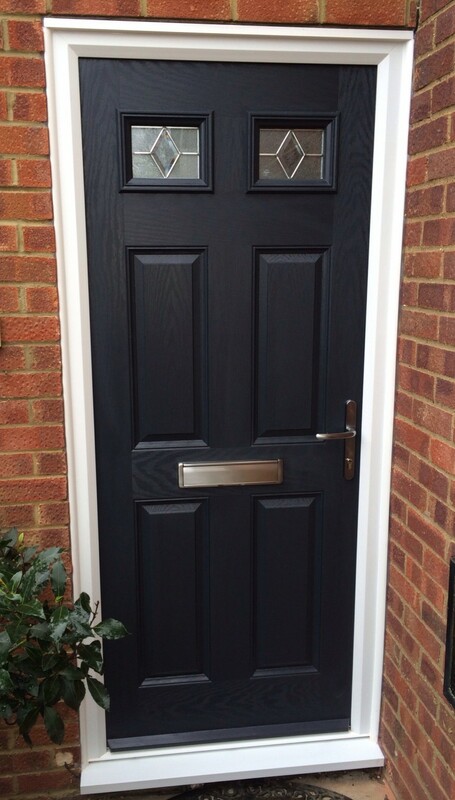 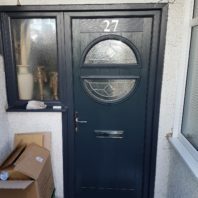 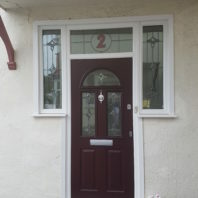 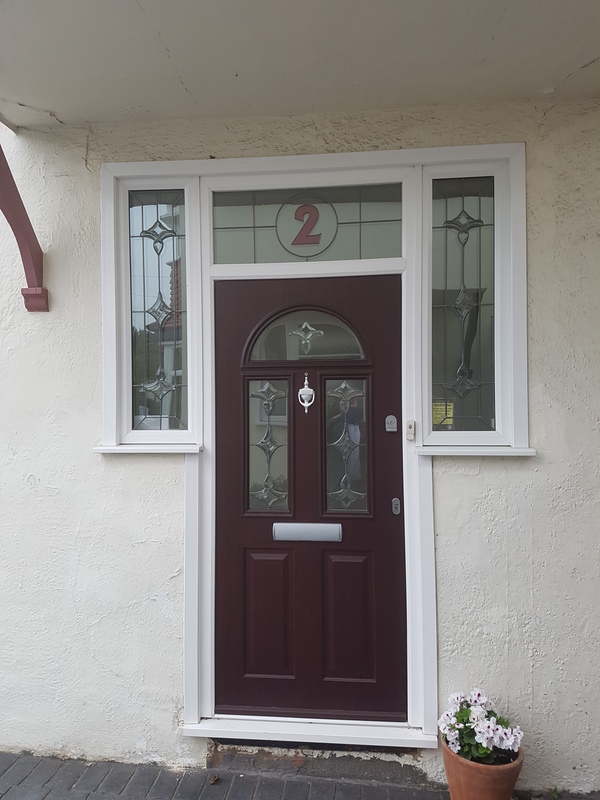 If you would like to learn more about our composite front doors and how they can benefit you and your home, call one of our experienced team on 020 8683 4446 and they will be able to help. 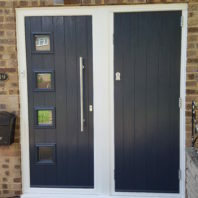 Alternatively, get in touch online!